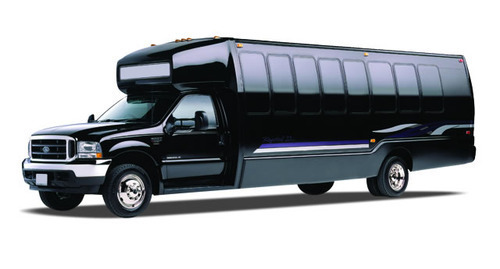 RVP Charters is the premier minibus, motor coach & charter bus rental company servicing Queens, New York. Book your charter bus now by calling 1-718-779-1151. Do you know as to which is the city of New York State that has something or other for all people? If your response to that query is “Queens”, you then are absolutely right! If you are interested in any/all of these: Eateries having global renown, museums, different sporting events, etc., Queens is the place for you! At this juncture, it must be conceded that whether or not you have a completely satisfying trip of Queens is reliant on a critical parameter- transport. Unfortunately, the public transportation of the city is not up-to-the-mark. There is simply no way you can even think of going around the city, depending solely on public transit! Then, what is course of action available for you, during your visit of Queens? That is in no way going to be a problematic issue for you, as RVP Tours is here to provide you matchless transport services, while you are in the city. Our fleet is comprised of charter buses of varied types and, feel free to choose the one that best conforms to your need. 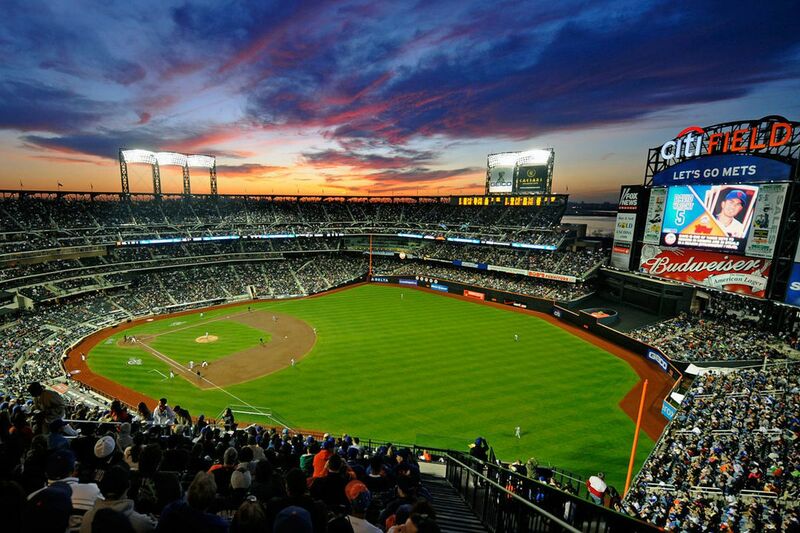 If you are interested to watch a game at Citi Field, we provide buses in which you can travel, while having fun throughout the trip. Needless to say, after the game is finished, you are going to be safely dropped back. When touring the location on our charter bus, you get an opportunity to dine at popular restaurants such as Steakhouse, M.Wells and MP Taverna, among others. 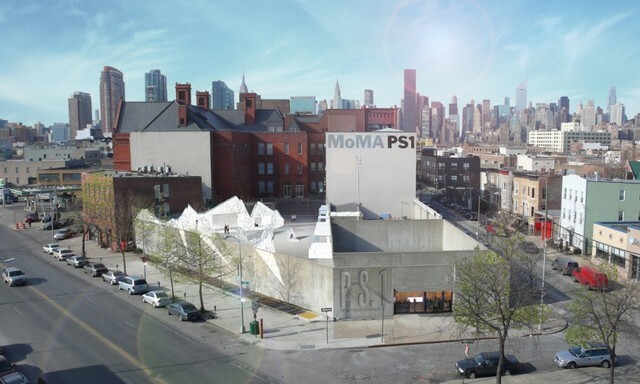 You shall get an opportunity to visit MoMa PS1, which is a leading art institute of the entire USA. Our employees are available round-the-clock and irrespective of the time, you will be given a quote, very fast. This facilitates you to quickly finalize your booking. You just name your planned event and we will immediately suggest the right bus for you! When you complete the trip of Queens, using our charter bus service, you will voluntarily start saying to people that, RVP is synonymous with dependability!